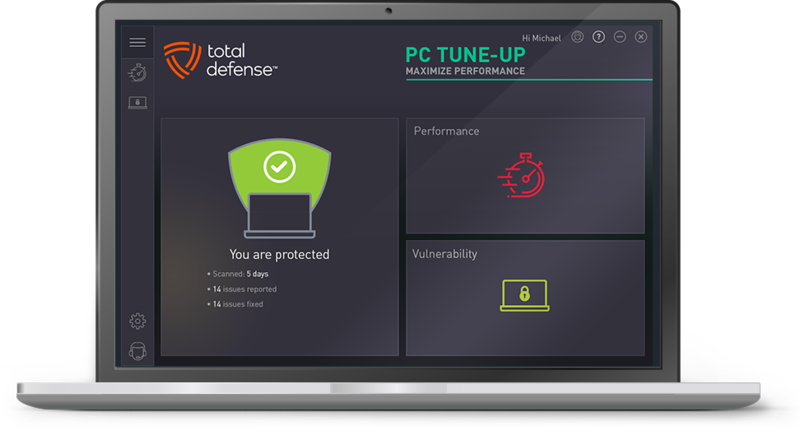 All new Total Defense PC Tune-Up – Faster and easier to use than ever. Keep your PC running like new. Maximize Internet speed, get quick startups and run at peak performance. 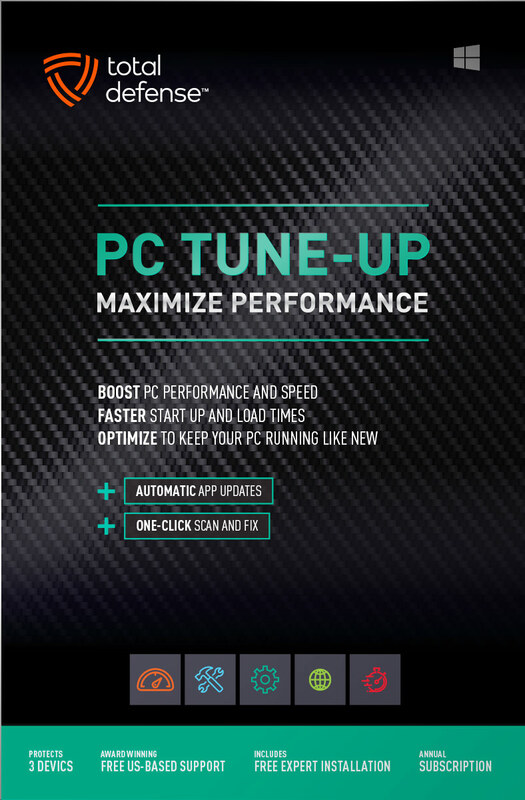 PC Tune-Up examines your Internet settings and determines the best modifications to keep your online performance in peak condition. 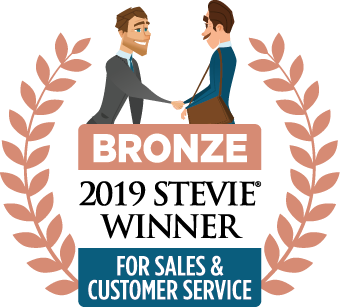 Saves you time by only starting necessary applications and services during start up. Choose to have your scan results emailed to you, so you always know your PC is in working order. 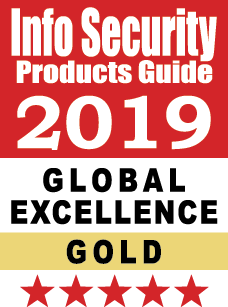 Airtight security for your personal information, featuring automatic updates to your applications, which close holes and minimize the risk of identity theft. Disk cleaning functions are augmented to eliminate unnecessary files and reclaim more space on your PC. Detection and resolution come together with this one-click feature that lets you scan and fix issues on your PC all at once. 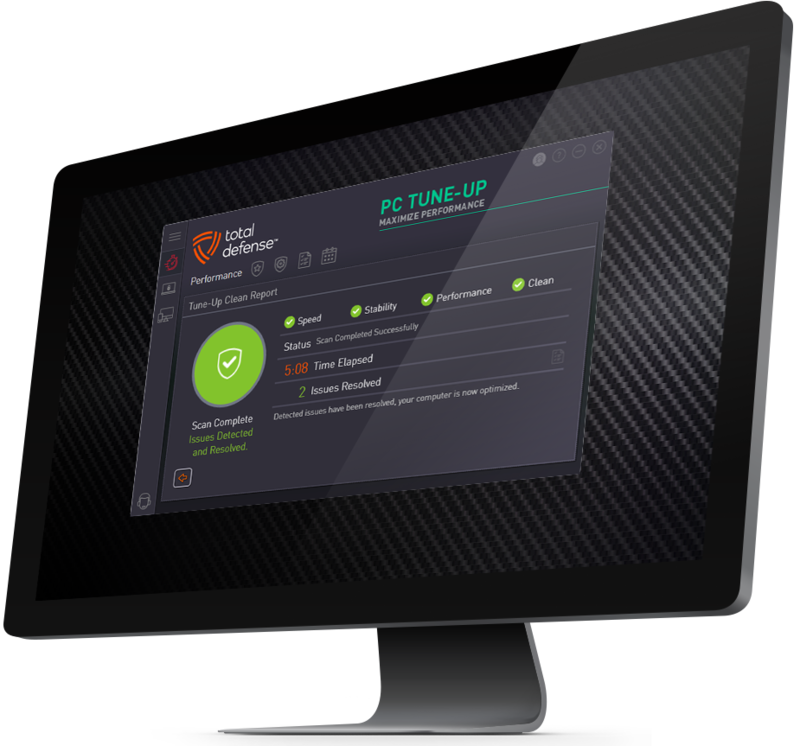 Total Defense PC Tune-up removes unnecessary startup programs and stops unnecessary background processes that consume your system resources.